The National oil company for Wales. Serving South, West, North, Mid Wales and Welsh borders. 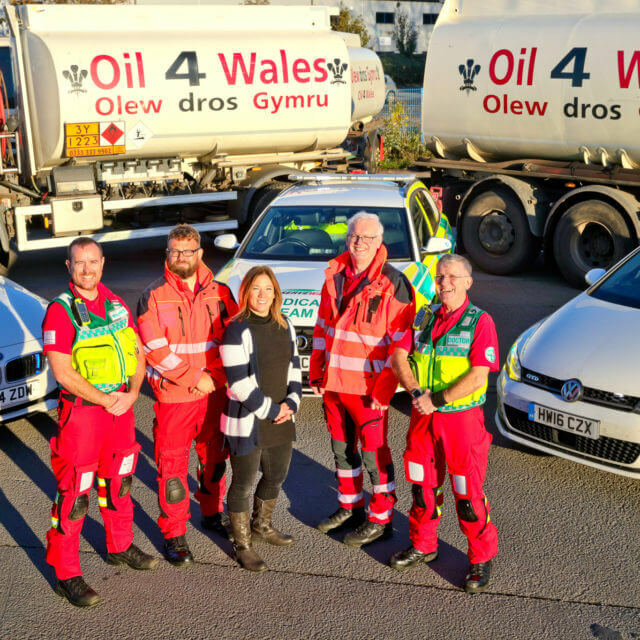 With Oil 4 Wales you can be sure of a professional, yet personal service in all that we do, and we offer a range of products to make managing your oil needs as easy as possible. 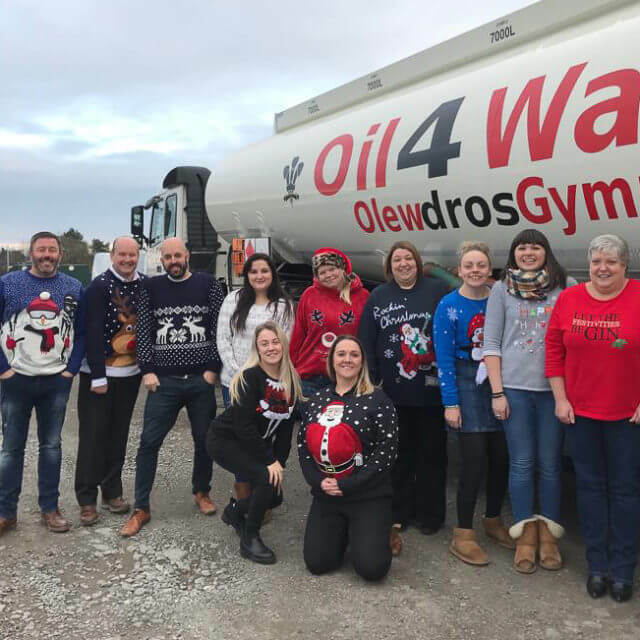 Oil 4 Wales is an independent fuel supplier providing a much needed range of services to homes, businesses, commercial premises, agricultural and retail customers throughout Wales. 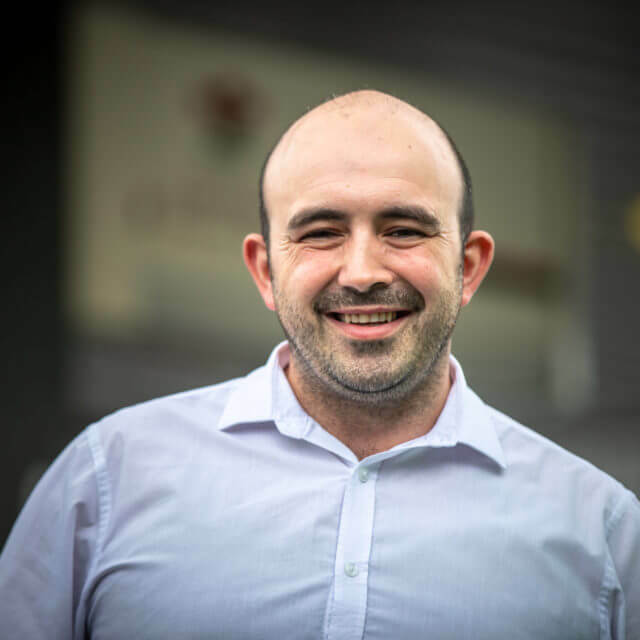 Whether it’s delivering your heating oil, servicing boilers, doing tank surveys and maintenance, with Oil 4 Wales you can be sure of a professional, yet personal, service in all that we do. and all-important heating oil delivery. Make Oil 4 Wales Boiler Care your number one stop for all your oil delivery and boiler maintenance needs. At Oil 4 Wales we don’t just offer a great oil delivery service throughout all of Wales, we also have an unrivalled boiler care department, catering for all of your needs from servicing and complete installations, to breakdowns and replacement boilers. 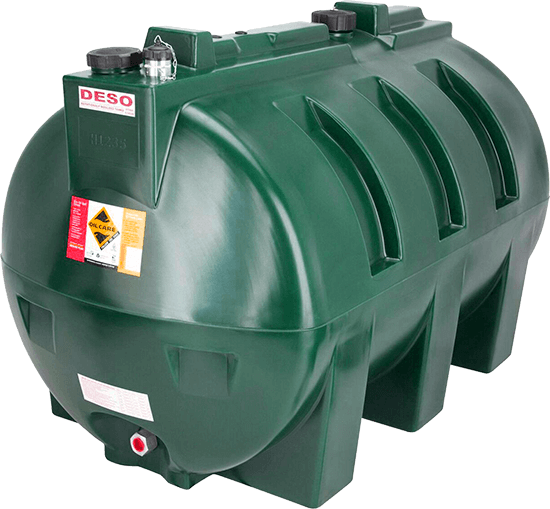 Oil 4 Wales supply red diesel, gas oil and kerosene to agricultural customers; we supply our fuels to a number of farms, small holdings and farming groups throughout Wales. 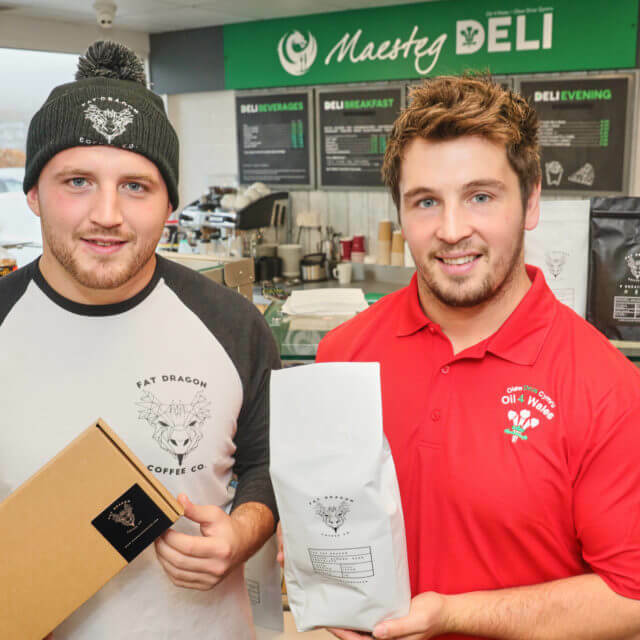 WIN WITH OIL 4 WALES AND FAT DRAGON COFFEE! to help you spread the cost over the year. 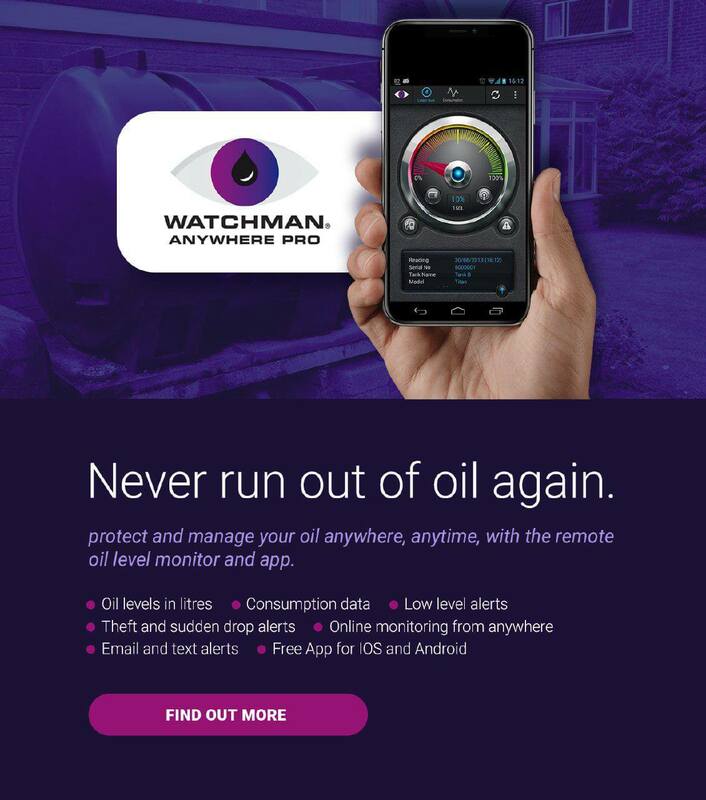 to minimise the risk of your running out of oil, backed up by our ’12 hour guarantee’. for hauliers, small van drivers and car users, with interest free credit. for commercial, agricultural and domestic uses. easy payment terms, including complete systems and upgrades. Your own personal contact to ensure all your queries are dealt with swiftly. Order your oil 24/7 online with our dedicated online order system.